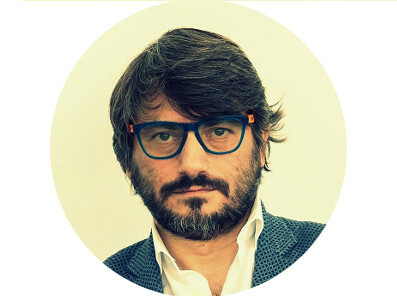 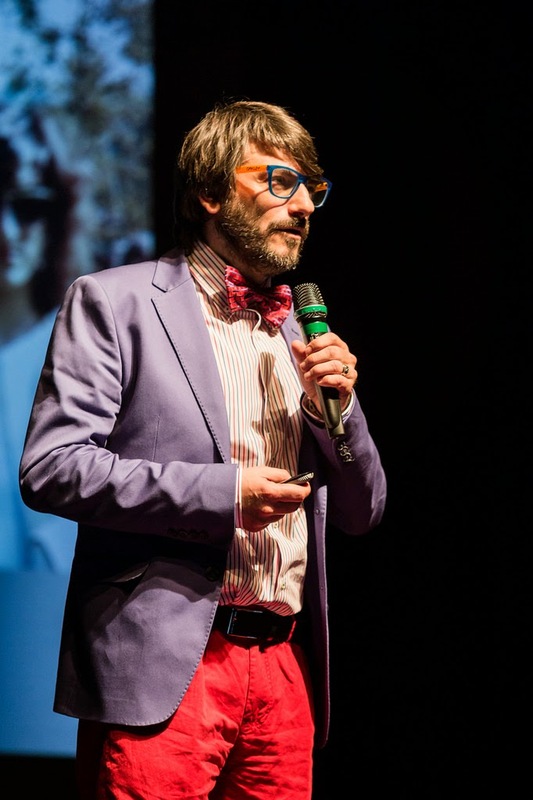 as you know I had the chance to be one of TEDxCrocetta’s speakers at the last event organized in Turin at Teatro Gobetti. 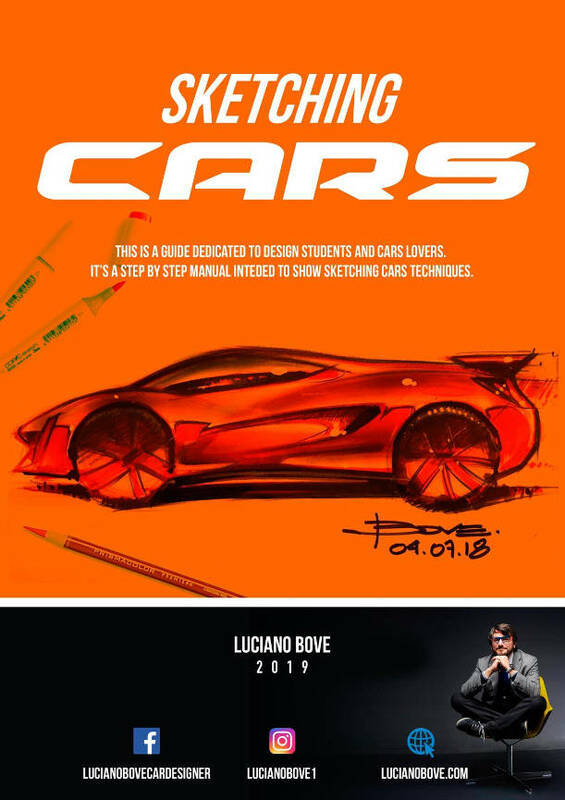 It has been a great experience and yesterday I wrote an article to describe this impressive experience. 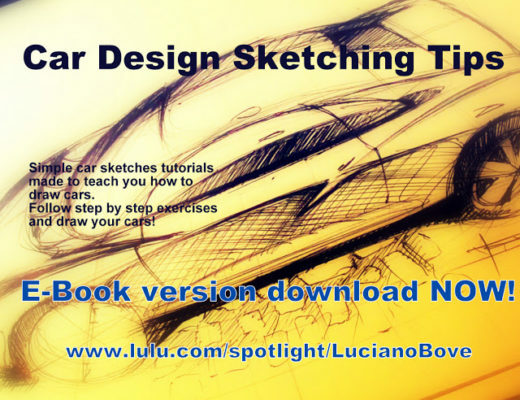 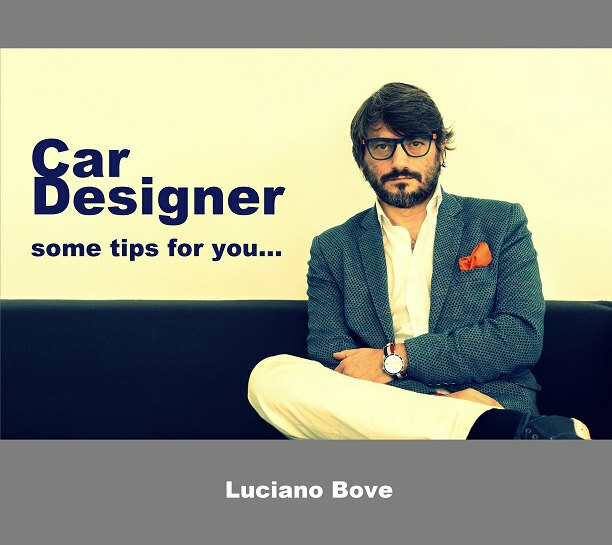 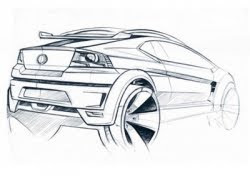 Car Design Sketching Tips E-Book now available for download!